Fast Five: Toronto Girls of the Gram Who's Insta Stories You Need To Follow | ya, we're basic. You know I love me a good Insta Story. It’s where I communicate the most with you, we take fun polls and get to learn a little more about one another and BTS of our feeds. 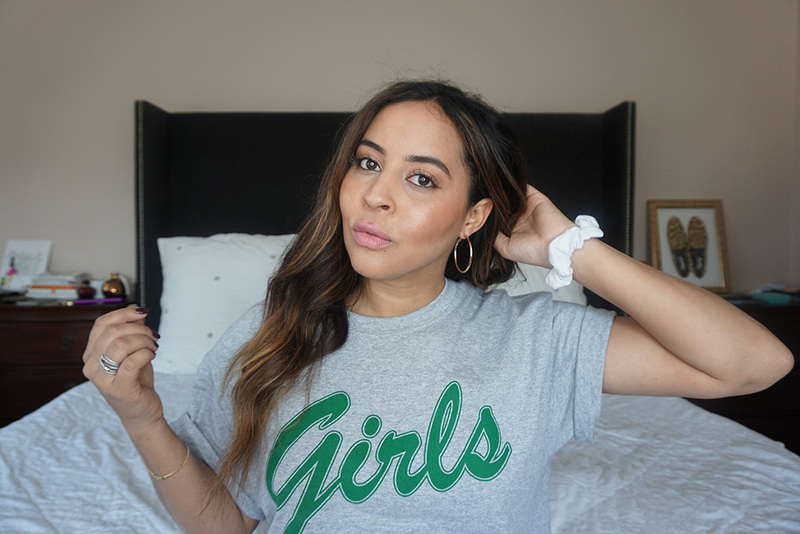 So today I wanted to share a fast five with you of my top 5 favourite Toronto girls of the gram, who’s Insta Stories you need to follow and why. Reporting Live! This girl is a barrel of fun both off- and on-the-camera. her personality pops off the screen as she takes you into her world of travels, family and business. She will make you laugh, make you feel good and showcase the bevy of blogger beauties in her life. DO YOU WANT TO LEARN AND ARE YOU READY TO GET EDUCATED? 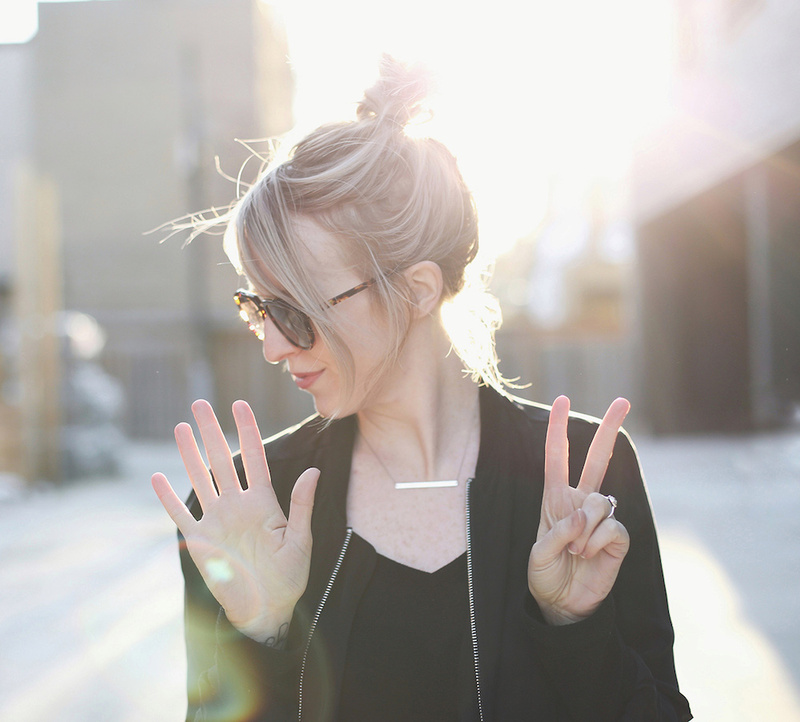 From business to branding Lauren of This Renegade Love will get into it in the Stories. With a glass of wine or her pup, Keith Furban in tow, she is ready to share her knowledge and help you be the best you can be in life and business. Oh and did I mention that she often video responds to DMs – she is honestly here to chat with you and help you grow. If you want to know any and everything about beauty from a tried and true makeup artist then you have to check out Tara’s stories. She’s taken over for Byrdie Beauty UK and has a cosmetics cupboard to die for. 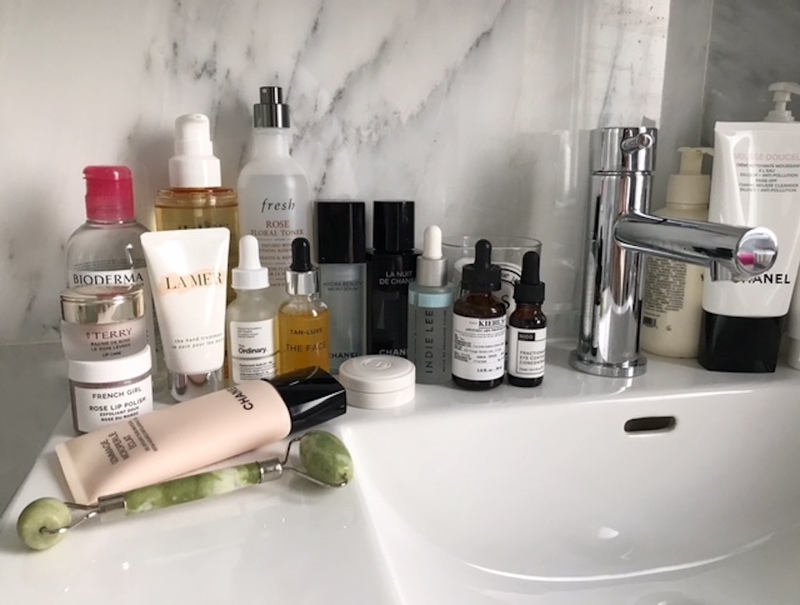 Plus if you had any or every question on a product and which items to save or splurge on, chances are she’s used it and can you a full and honest recommendation. Bring a pop of pink to your life by checking out Joëlle’s stories on the reg! She truly lives life through rose-coloured glasses and wants to welcome you to her world. Her amazing home decor and outfit hauls are what pink puff dreams are made of, plus she gives you an honest BTS look into the daily life of a full-time blogger and the gorgeous events she attends. 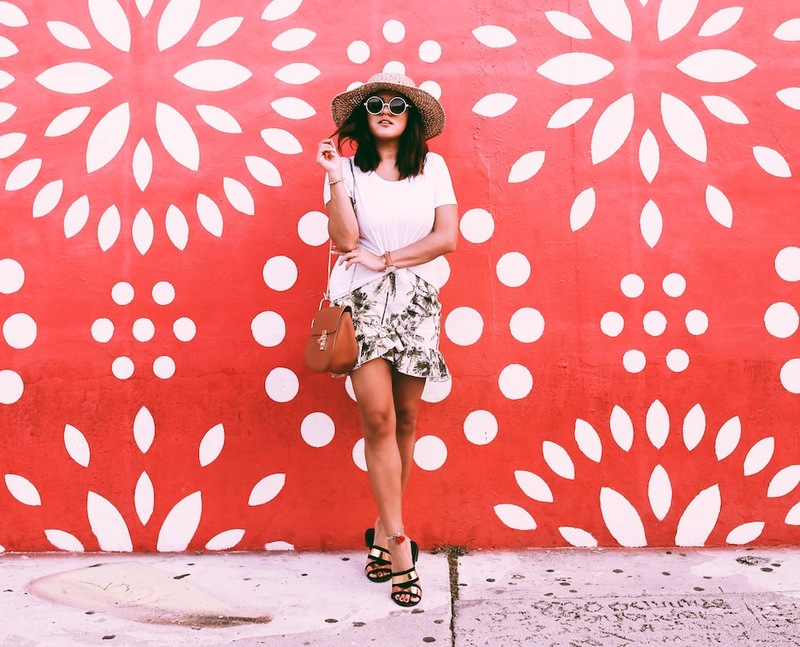 Take a glimpse into the world of a high end fashion blogger through Kayla’s stories. 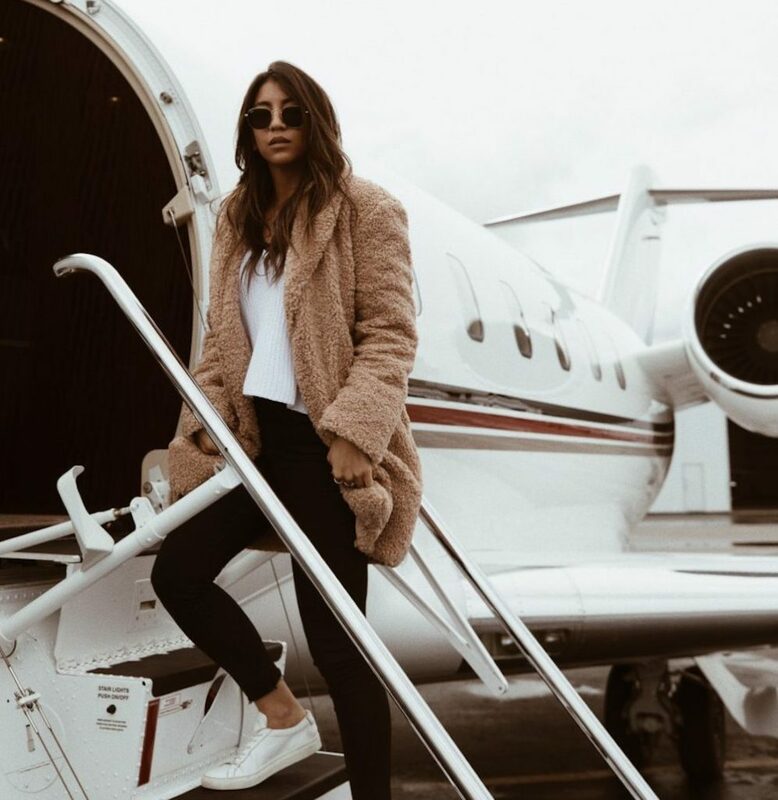 From her luxurious travels and wicked recommendations on everything from fashion, beauty and healthy living, her stories and success are something to aspire to. That being said, it’s nice to see the amount of werk that goes in to being top blogger and she gives you a solid mix of Instagram vs. Reality via her stories. Who’s Insta Feeds and Stories are YOUR fave to follow?! Be sure to make mine one of them here, x.